Let's talk about secs… 2.9 secs, to be exact. For that's the time it will take you to hit 60mph from standstill in McLaren's 675LT Spider. 125mph arrives in around 8.1 secs; keep things floored and you'll pass 200mph easily. All of this performance comes from a 3.8-litre twin turbo V8 engine churning out 668bhp. This is the latest offering from McLaren Special Operations. (It's difficult to imagine normal' McLarens coming from Ordinary Operations.) 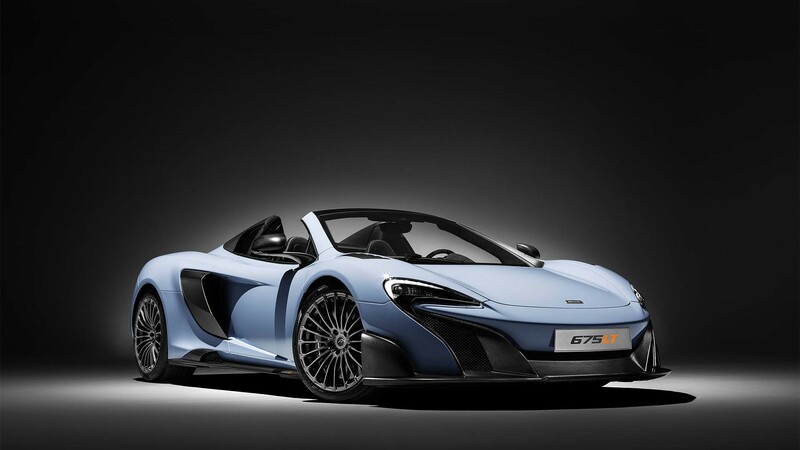 The 675LT is the fastest ever, street-legal convertible McLaren. Prices start at £285,450. 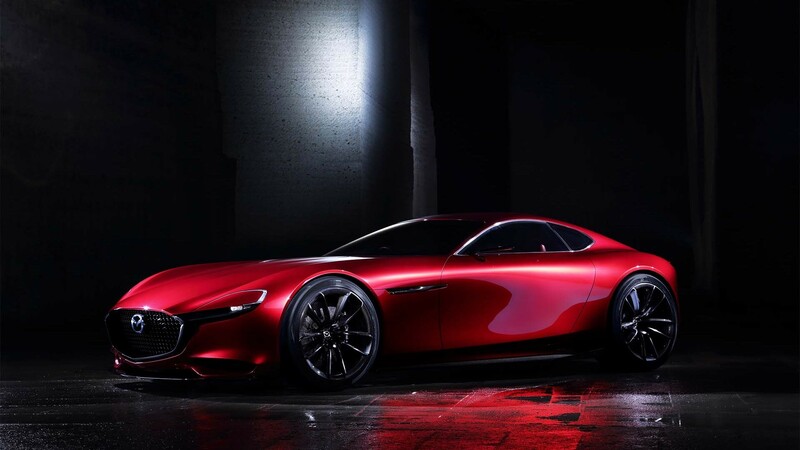 This is the successor to the brilliant but quirky Mazda RX-7 and RX-8. Mazda clearly has something like the Porsche Cayman in its sights with this, but it’s promising to stay faithful to the RX models, which finally hit the UK buffers in 2012. So, expect a rotary engine in the front powering the wheels at the back. If that’s the case, Mazda will need to solve the fact that its 9,000rpm rotary engine drank oil almost as quickly as it drank petrol. But let’s face it, if you were looking for a stunningly sleek, two-seater sports car, then surely this is worth flogging a few shares for. Ferrari brochures are like reading code. And then there’s the names – 458, F12tdf, 488, GTB etc. We haven’t a clue what any of it means. At least the new GTC4 Lusso’s name gives a hint as to what you might expect. Ferrari says the 4 is ’cos you get four seats. That’s pathetic. We prefer to think that it points out the car’s all-wheel drive system or the clever four-wheel steering. 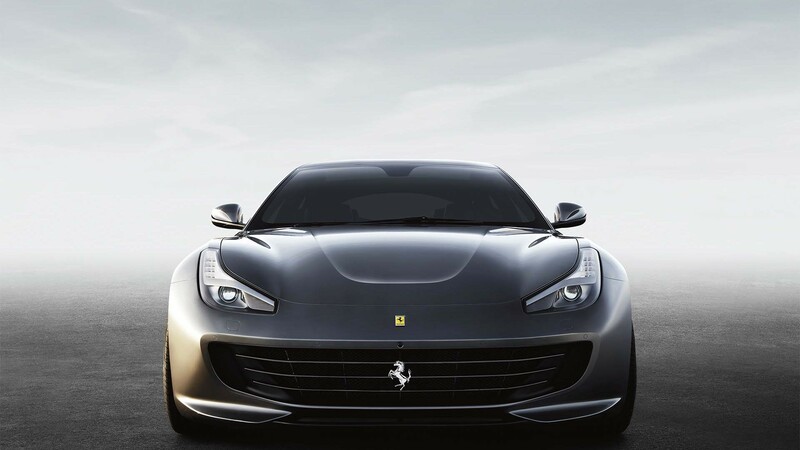 Lusso obviously means it’s dripping in luxury. Actually, this is a thoroughly updated Ferrari FF. The 6.3-litre V12 engine has been boosted: 0-60mph takes just 3.4 seconds and, thanks to all the mechanical and electronic wizardry, it feels as solid as a rock. Couldn’t afford a 911, huh? 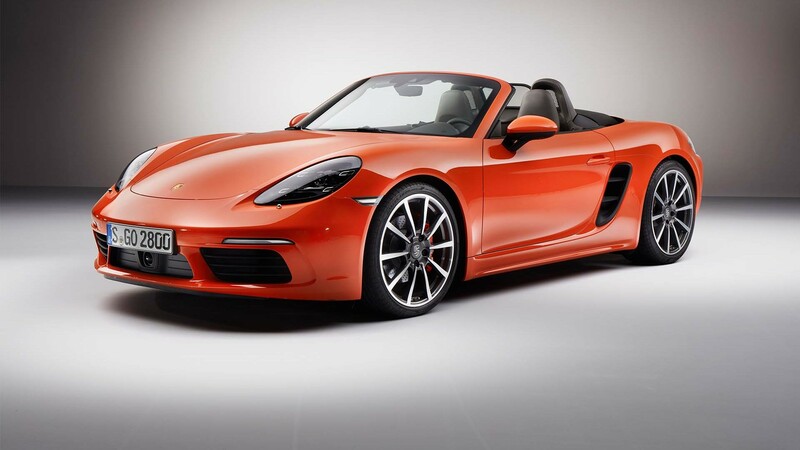 Ah well, we’re sure you’ll manage with the newly launched 718 Boxster and its Cayman stablemate. Don’t be fooled by the looks. Granted, only a Porsche nut would be able to spot the difference between this and its predecessor; the real changes are in the engine department. The six-cylinder engines have gone; four-cylinder turbos are in – either 2.0 in the standard version or 2.5 litre in the S model. So that means less power right? Wrong. The new units have around 30bhp more. The Boxster is now seriously quick rather than mildly quick. And it sounds better, too. Wind-in-the-hair, flies-in-the-teeth motoring never looked so good. 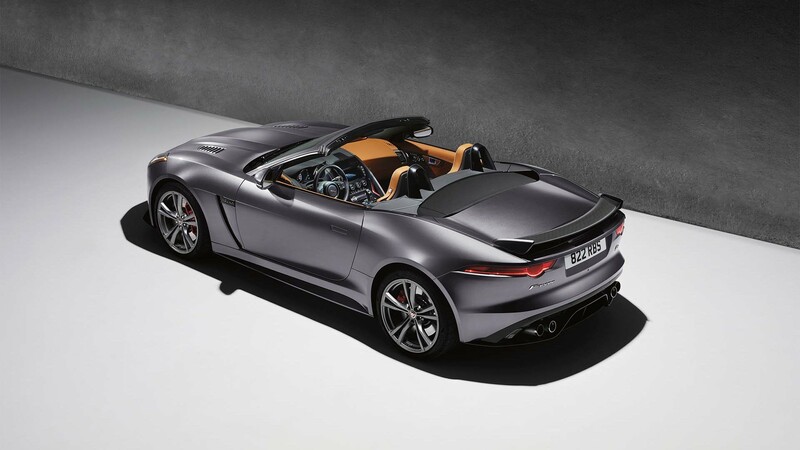 This convertible, along with the coupé, is the first production Jaguar from the company’s Special Vehicle Operations Department. In a nutshell, take a standard F-Type, reduce some of the weight, pump in around 570bhp from a 5.0-litre V8, add all-wheel drive and a slick 8-speed auto box, and bingo; 0-60 in under four seconds and hurtling to the horizon at 200mph. Perfect for the M25 on a Friday night or, better, a blast down to the Côte d’Azur and some bubbly on the Promenade des Anglais. All credit to the luxury arm of Nissan for coming up with something different. 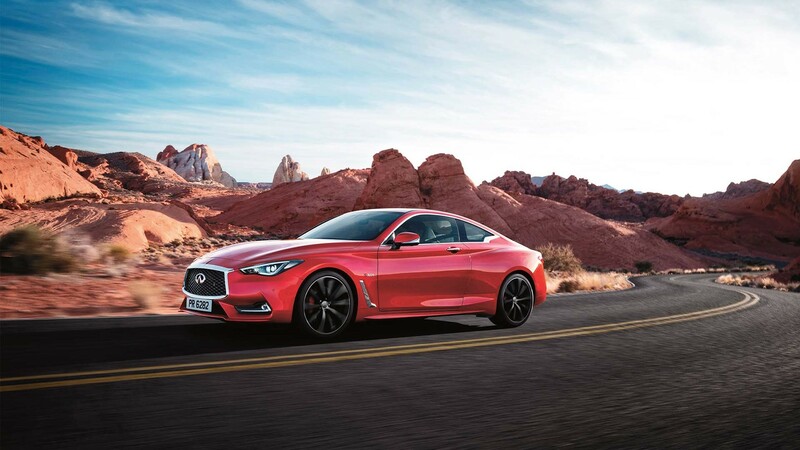 If you are looking for a smart coupé that could give German metal a run for its money, then Infiniti reckons this is the car. It’s resisted the temptation to go down the miserable four-cylinder diesel route; instead opting for a 3.0-litre V6 twin-turbo engine under the bonnet, although there’ll be a 2.0-litre petrol unit eventually. If you want to know the prices, check out how much a BMW 4 Series will cost you. The Infiniti will have a high level of standard kit and should be utterly reliable. 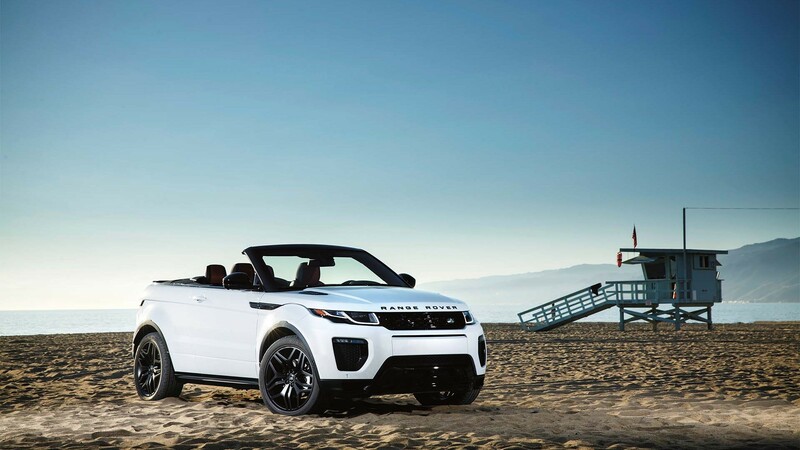 Please welcome the first luxury SUV drop top: the Range Rover Evoque Convertible. Land Rover can’t build its cars fast enough to keep up with the demand – and when it comes to markets hungry for luxury cars that are a bit different, look no further than the Middle East, China and the USA. Back here in Blighty, the Evoque Convertible will be ideal for folk who want a drop top with serious go-anywhere ability but with high street appeal. Audi can do no wrong at the moment. Chelsea would win the Premier League if the German car company was in charge. 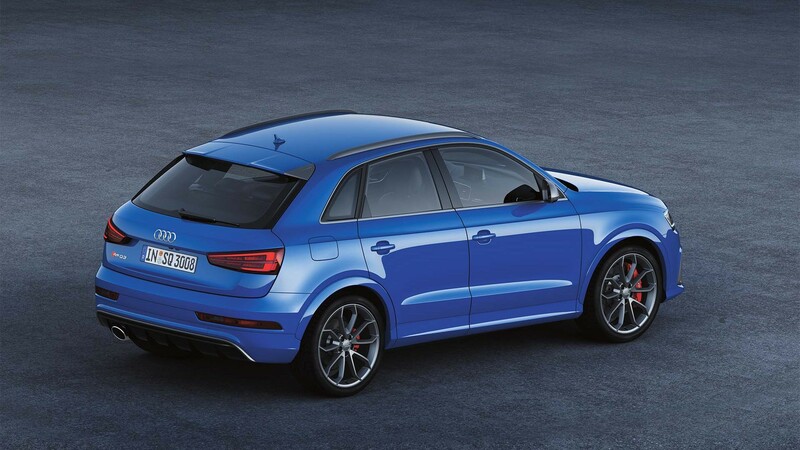 This RS Q3 Performance, based on the yummy-mummy school run favourite, is a mean machine. It packs 362bhp from a 2.5-litre five-cylinder engine. That means 0-62mph takes 4.4 seconds; top speed is 167mph. Audi’s quattro all-wheel drive system helps put the power onto the road – the black labrador will be pinned to the rear window in no time. It’ll cost you almost £50,000 which, let’s face it, is a tad expensive for a family holdall. They’ll be a rare sight outside the school gates, that’s for sure.